With seemingly endless new altcoins claiming that they will change the world whilst generating exorbitant returns for investors, it can be highly informative to sometimes get a bird’s eye view of longer-term altcoin performance by digging through the annals of Coinmarketcap’s historic snapshots. When looking at a historic snapshot from May 12th, 2013, by far the best cryptocurrency purchase one could have made was bitcoin. According to the snapshot, bitcoin had a market capitalization of just 1.293 billion on the 12th of May, 2012. Back then, the circulating supply was just over half of it maximum total, with approximately 11.14 million coins in circulation. The price was just $116.07 USD, however, had just gained by approximately 40% in ten days – with the bounce comprising a recovering rally following the fallout from the early-2013 bubble that saw many Cypriots charge into the bitcoin markets seeking refuge from the harsh structural adjustment policies imposed by the European Union and International Monetary Fund. Of all fourteen cryptocurrency markets listed on Coinmarketcap on May 12, 2013, bitcoin has since far outperformed its rivals, gaining by approximately 7175% in the last five years. Of the markets listed on the 2013 snapshot, Litecoin is by far the altcoin with the largest market capitalization today (approximately $7.94 billion as of this writing). At the time of the snapshot, the then second largest cryptocurrency had a total market capitalization of just $59.1 million, and a circulating supply of roughly 17.5 million. At the current prices of roughly $140.55, LTC has made gains of 4,083% during five years. Whilst Litecoin’s market dominance has since eroded, LTC is still the sixth largest cryptocurrency by market cap – making it the best performing altcoin from May 12, 2013. The third highest performing crypto market since the snapshot is the then twelfth largest by market cap, Ixcoin. At the time of the snapshot, Ixcoin was priced at approximately $0.015. With IXC current trading for $0.193096, Ixcoin’s value has inflated by 1177% in the last 5 years. IXC’s capitalization has grown from $191,294 to approximately $4 million, ranking it 677th by market cap. At the time of the snapshot, Peercoin was the third largest market by capitalization (approximately $4.72 million), with PPC trading for roughly $0.25. Currently priced at $2.56, PPC has since gained 924%. Peercoin has been among the most enduring of May 2013’s crypto markets, currently comprising the 198th largest market with a capitalization of $63.3 million. The then fourth largest cryptocurrency, Namecoin, has offered investors a modest return of approximately 130% since the snapshot, gaining in price from $0.853 to $1.96. NMC’s is now the 309th largest market, having grown from a capitalization of $4.70 million to $28.8 million today. Feathercoin, the then ninth largest cryptocurrency market, has gained from $0.1256 to $0.169727 – a meager 35.1% increase in five years. Feathercoin is now the 278th largest market, with FTC’s capitalization growing from to $821,341 to $34 million. The then seventh largest market, Novacoin, has gained by only 15.5% in five years, increasing in value from $3.54 to $4.09. NVC is now the 550th largest market with a capitalization, growing from almost $1 million to roughly $8.5 million. Nearly half of the altcoins included in the snapshot – many of which promised that they would change the world whilst making investors rich – have since lost more than 80% of their value. The then fifth largest cryptocurrency market, Terracoin, has dropped nearly 81% from $0.4 to 0.164. It is ranked 694th by market cap, after gaining from approximately $1 million to $3.74 million. At the time of the snapshot, Freicoin was the eighth largest crypto market with a capitalization of $882,374. Since then, FRC’s capitalization has actually shrunk to a meager $203,719 (approximately 24 BTC) – ranking it 1,152nd by market cap. The price has also decreased by 84.5%, falling from $0.0424 to $0.00658. The market cap of the then eleventh ranked market, Mincoin, has also shrunk – dropping from $230,012 to $169,379 (approximately 20 BTC). Now ranked 1,170th, MNC has also shed nearly 83% of its value, with prices falling from $0.220779 to $0.037906. Nearly a quarter of the altcoins included in the snapshot now appear dormant. Data for the then sixth largest crypto market, Devcoin, stops on November 24th, 2017 – with the last recorded price of $0.000023 comprising an approximately 90% drop from $0.000223. The most recent price for then tenth ranked market, CHNCoin, was recorded on boxing day last year – CHNCoin having then dropped by nearly 99% in five years, falling from $0.1 to just $0.001222. And lastly, but certainly not least, data for then thirteenth ranked market, BBQCoin, also ended on the 24th of November – with BBQ’s final price of $0.000458 comprising a 95% loss in value from $0.0091. What was your opinion of cryptocurrency in 2013? Did you risk it all on BBQCoin? Tell us in the comments section below! 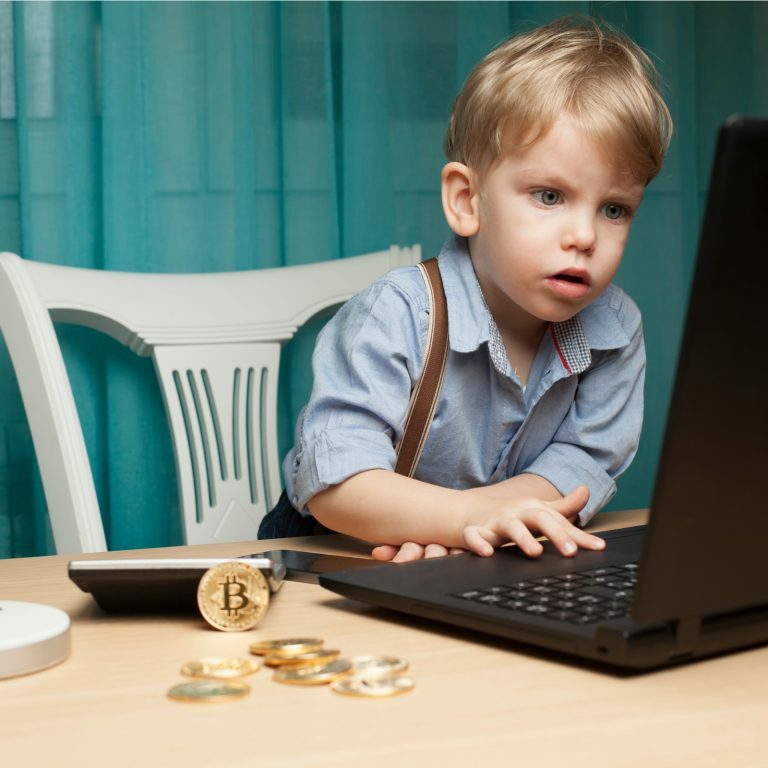 The post 5 Years Ago You Should Have Bought Bitcoin, Not Altcoins appeared first on Bitcoin News.